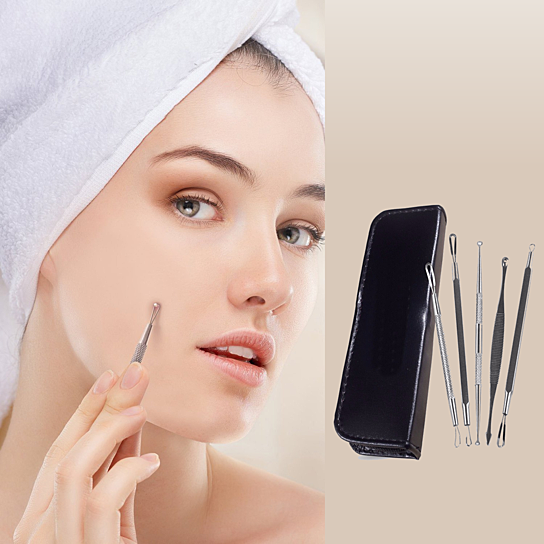 shop Zit Kit Flawless Face Safe And Sanitary Way | bargainbrute. Say a big NO NO to touch and pop zits by hand which can hurt and scar the face.. 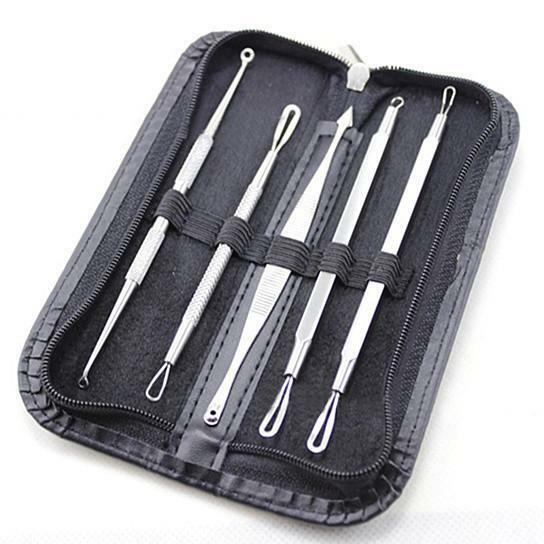 Try No Zit Kit .. Get the flawless face of your dreams with this kit which is not only a painless and easy way to remove zits and acne but also the safest and most sanitary way to get supple and clean skin ! Take shower or wash face to open pores first , then wiggle the loop of the tool against the skin to gently pull away any zit or acne, black- head or white-head.. No more scars , just Flawless Face with No Zit Kit.. 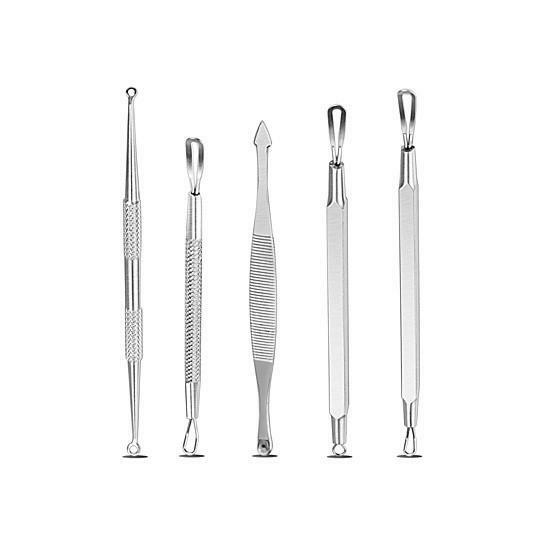 DETAILS: The kit comes with 5 surgical grade Stainless Steel tools with loops of different shape and sizes. It is easy to use as there is no such thing as right or wrong tool to use, just use any that fits better around the black-head. Sanitize tools in hot soapy water before use for natural and hygienic results and wash and dry tools when done to store. 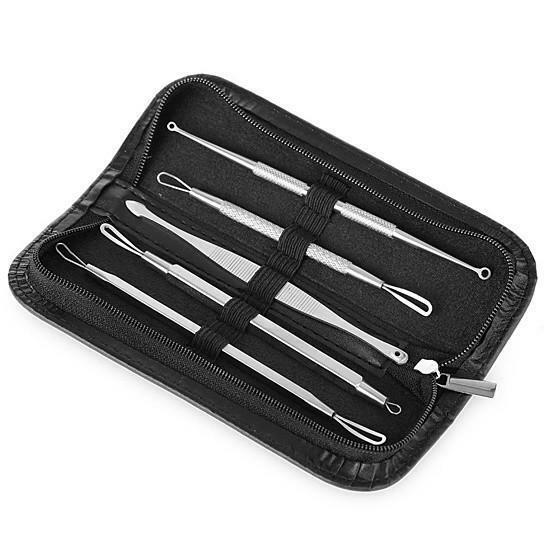 The tools come neatly packed in a case with a zipper. It comes in Basic Black.